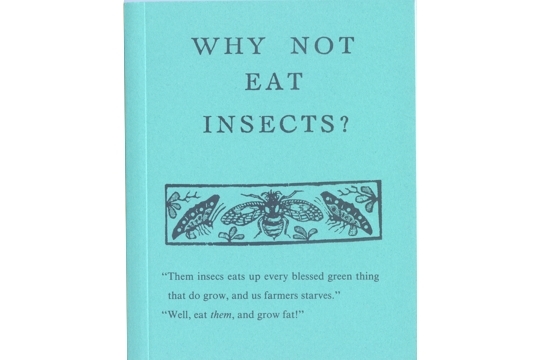 Originally printed in 1885, this delightful little tome now boasts a 1988 introduction by Laurence Mound, the then Keeper of Entomology at the British Museum of Natural History. Author Vincent Holt reminds us that "there are insects and insects." He provides us with stories, recipes and philosophy regarding his beloved subject.